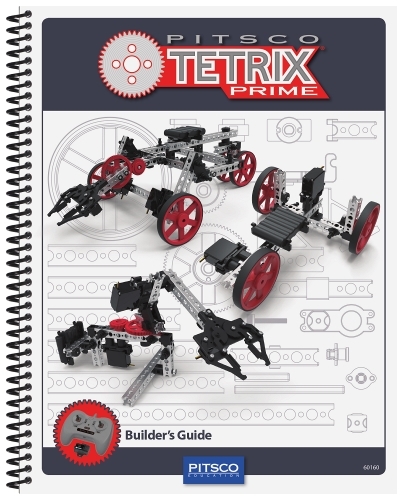 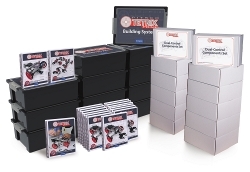 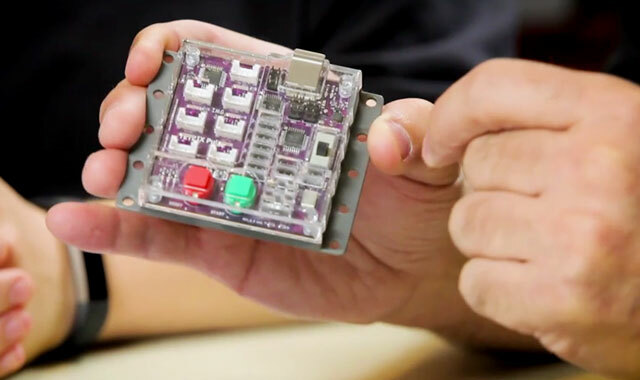 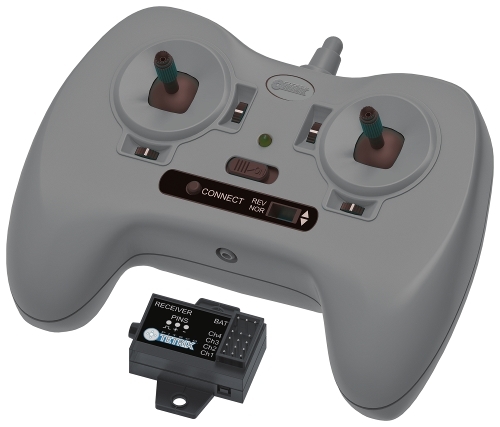 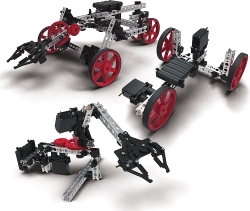 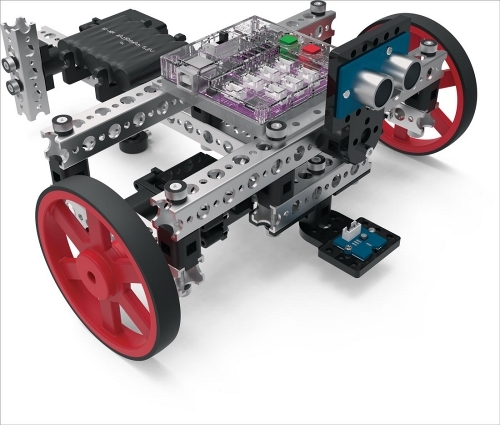 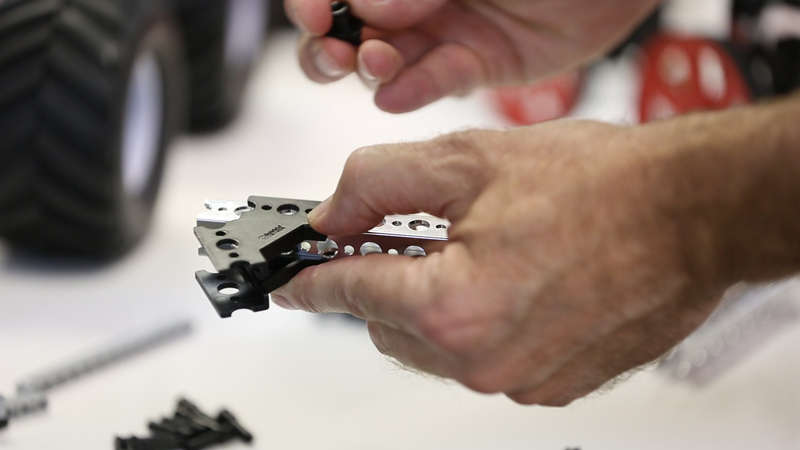 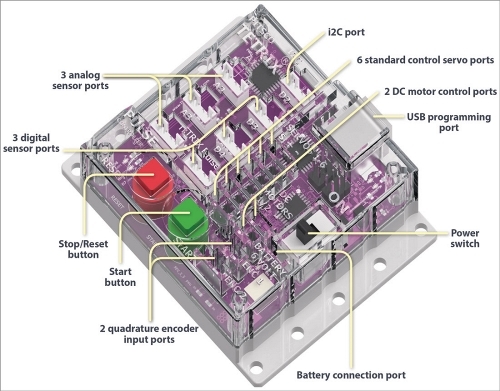 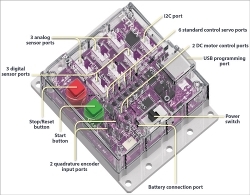 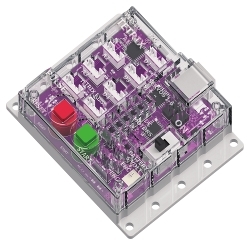 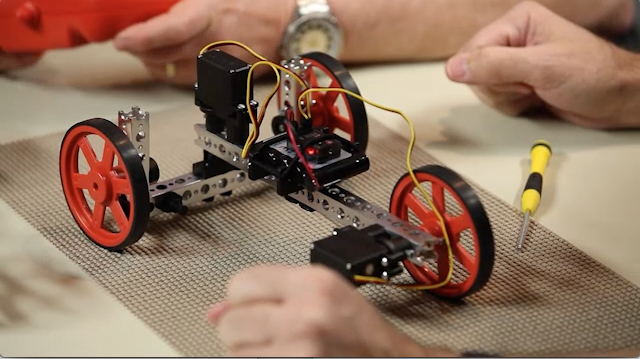 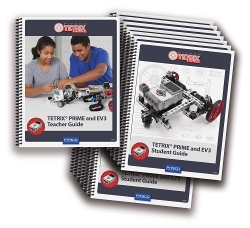 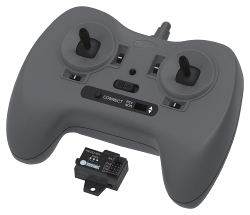 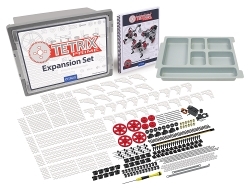 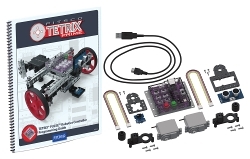 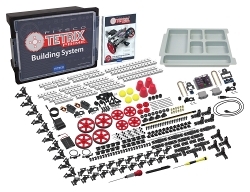 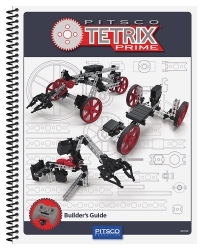 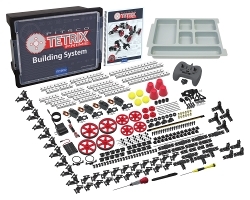 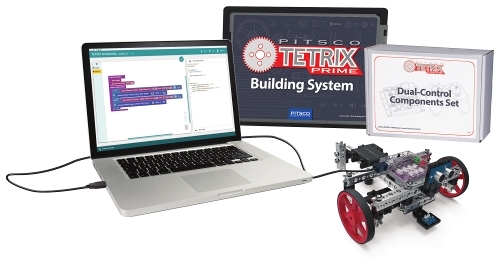 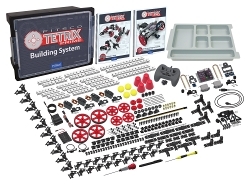 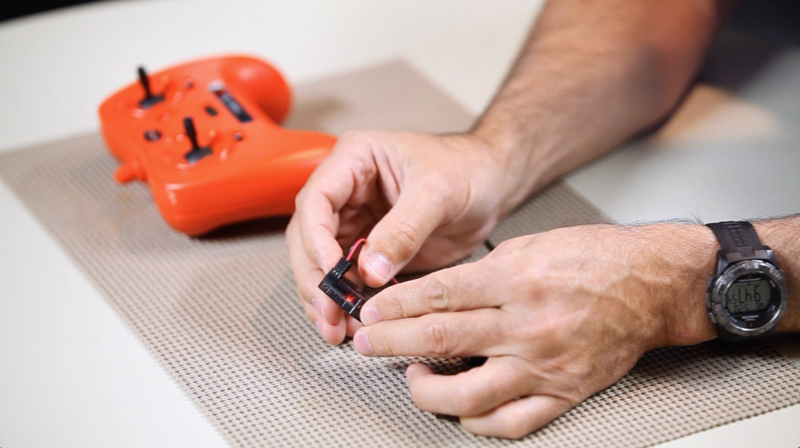 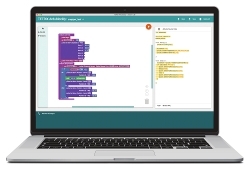 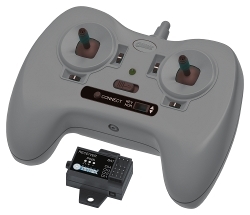 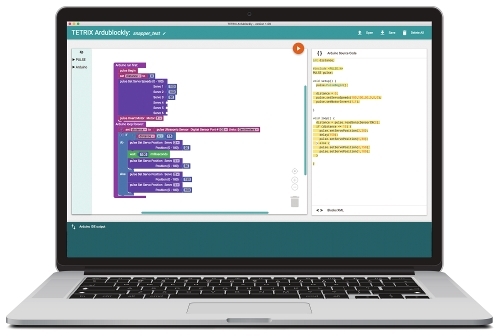 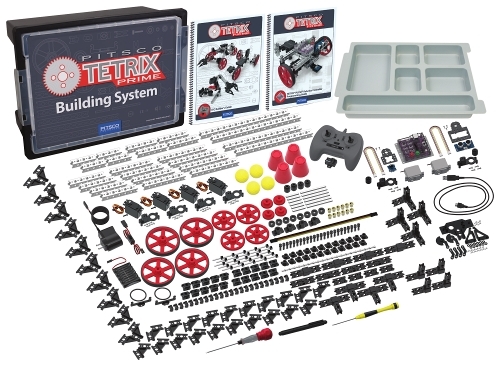 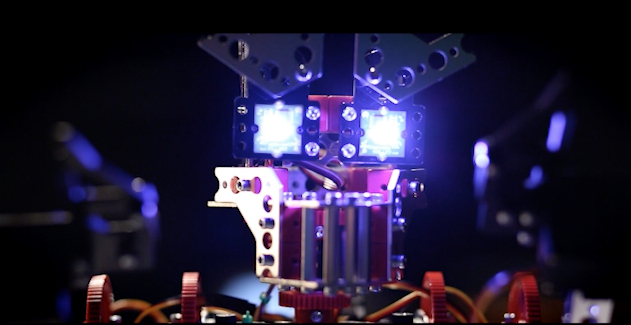 This set includes everything you need for students to start building remote-controlled and autonomous robots with the TETRIX® PRIME system. 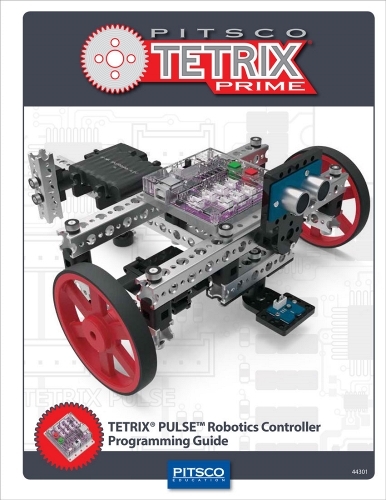 Every robot needs a PULSE! 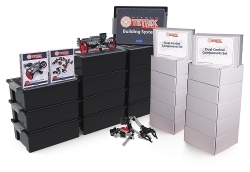 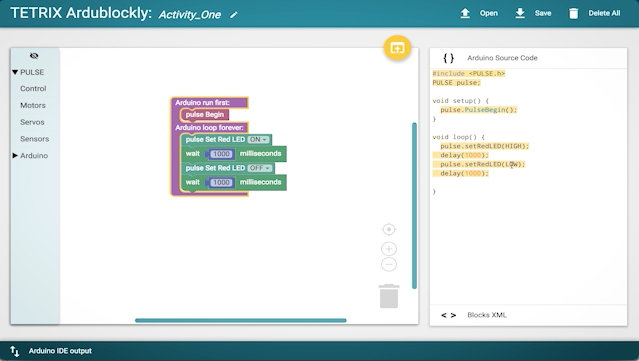 RoboBench: Kids + PRIME = Robotics Fun! 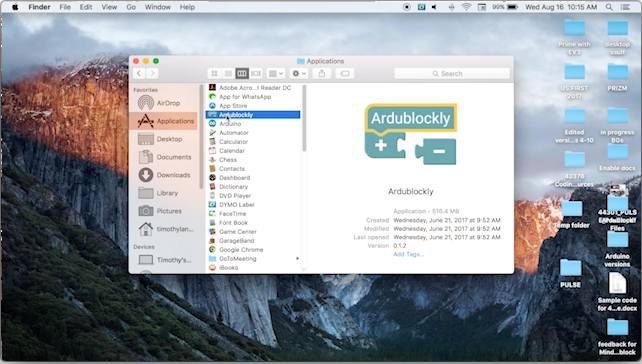 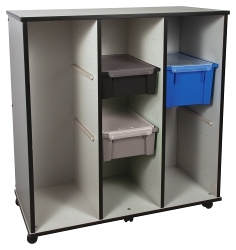 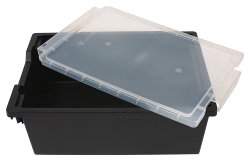 PULSE – What’s in the box?